Kenya is introducing thermal power into the national grid to compensate for hydro generation — which has been affected by low water levels owing to meager rainfall last year. The government has ruled out power rationing, but the use of electricity produced from plants that employ costly diesel and fuel oil sets the stage for higher bills. In the late 1990s, Kenya began diversifying power sources to decrease reliance on hydroelectricity. The Kenya Association of Manufacturers said long-drawn-out use of thermal power and decline of hydro productivity has the latent of disrupting economic growth. Hydro now accounts for 37.1 per cent of electrical energy being used. 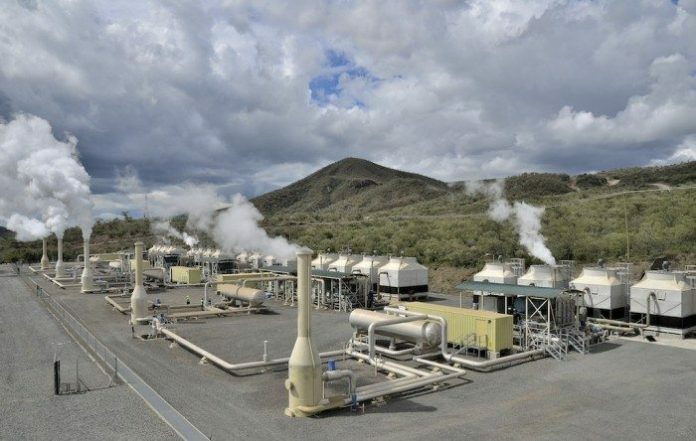 The Ministry of Energy said the fuel cost levy will go up as the ongoing drought has had an effect on the productivity of hydro plants like the Seven Forks Dam on Tana River, Sondu-Miriu in western Kenya, and Turkwel Gorge in the northwestern part of the state. “We have scaled down generating electricity from hydro plants. Previously , they accounted for 39 per cent of the power produced, now it has dropped to 37.1 per cent,” said Energy Cabinet Secretary Charles Keter. Consumers are estimated to shell out more for power before the start of the long rains anticipated between March and May. The fuel levy cost will raise this month to Sh3.52 ($0.035) per kilowatt hour (kWh) from Sh2.85 ($0.028) in December. Kenya has an installed generation capacity of 2,341MW. Domestic consumers using up to 50kwh, paying Sh2.50 ($0.02) per unit, will not be subject to the added fuel cost levy. Homes using 51 to 1,500 kWh will pay Sh11.62 ($ 0.11) per unit. Companies that are salaried the fuel cost levy include Kenya Electricity Generating Company (KenGen), Rabai Power Ltd, Iberafrica Power, Thika Power Ltd, Triumph Power Generating Co. Ltd, Tsavo Power Company Ltd and Gulf Power Ltd. The levy is to counterbalance the cost of diesel and fuel oil used for production.